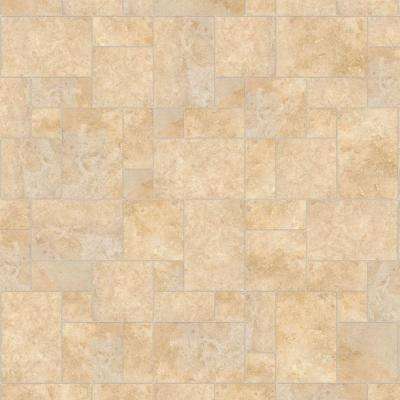 HDX Take Home Sample - Castle Travertine Vinyl Universal Flooring - 8 in. x 10 in. 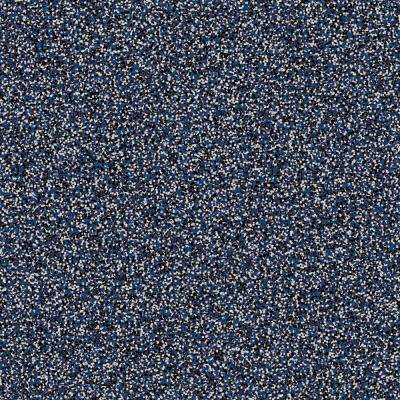 HDX Take Home Sample - Midnight Vinyl Universal Flooring - 8 in. x 10 in. 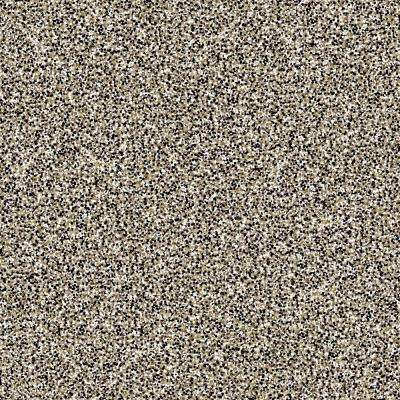 HDX Take Home Sample - Ceramic Buff Vinyl Universal Flooring - 8 in. x 10 in. 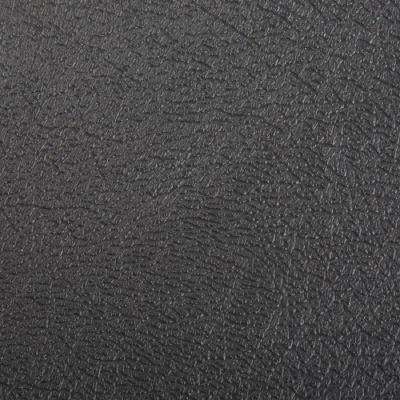 HDX Take Home Sample - Textured Midnight Black Vinyl Universal Flooring - 8 in. x 10 in. 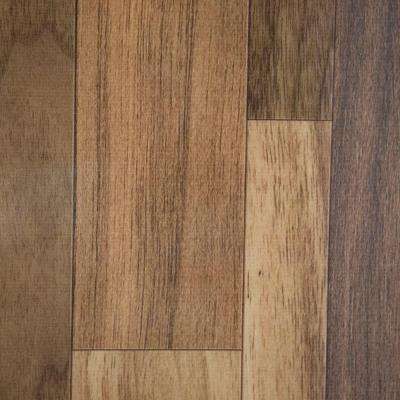 HDX Take Home Sample - Natural Walnut Vinyl Universal Flooring - 8 in. x 10 in. 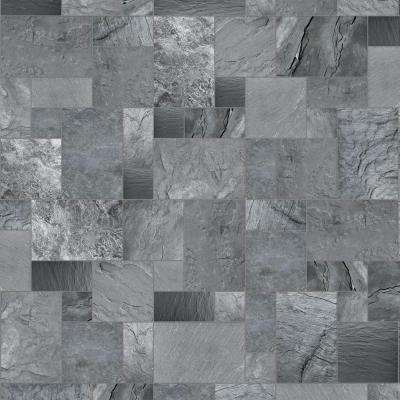 HDX Take Home Sample - Cambrian Slate Vinyl Universal Flooring - 8 in. x 10 in. 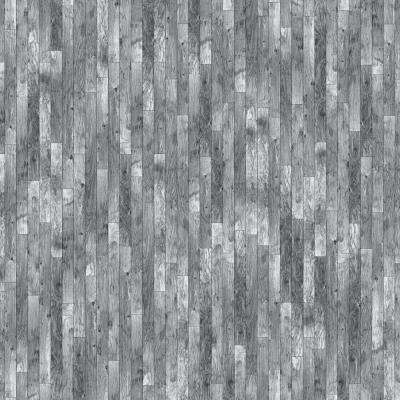 HDX Take Home Sample - Weathered Oak Charlotte Vinyl Universal Flooring - 8 in. x 10 in. 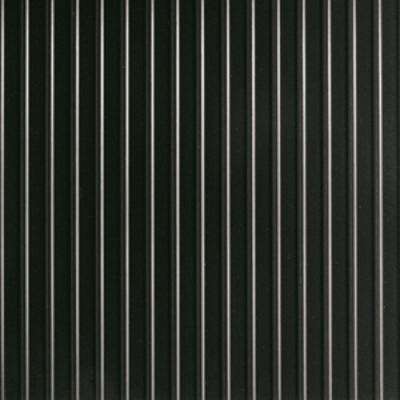 HDX Take Home Sample - Channel Midnight Black Vinyl Universal Flooring - 8 in. x 10 in. 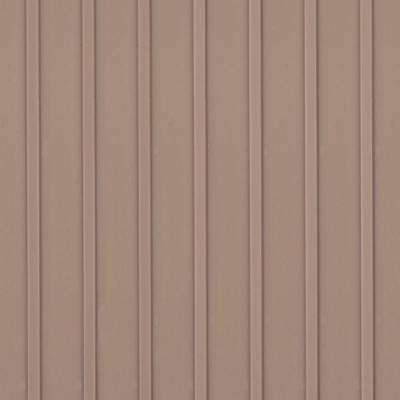 HDX Take Home Sample - Channel Sandstone Vinyl Universal Flooring - 8 in. x 10 in. 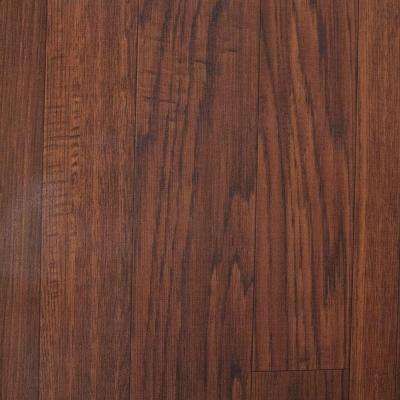 HDX Take Home Sample - Fireside Hickory Vinyl Universal Flooring - 8 in. x 10 in. 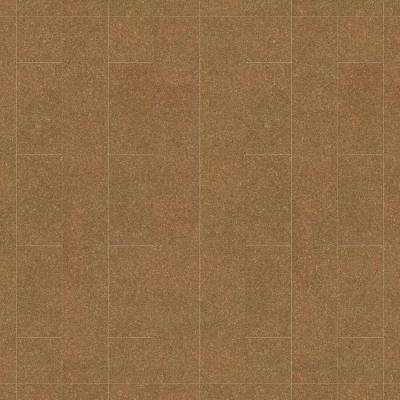 HDX Take Home Sample - Cork Plank Vinyl Universal Flooring - 8 in. x 10 in. 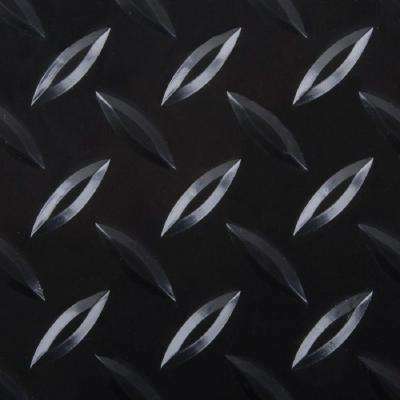 HDX Take Home Sample - Diamond Midnight Black Vinyl Universal Flooring - 8 in. x 10 in.